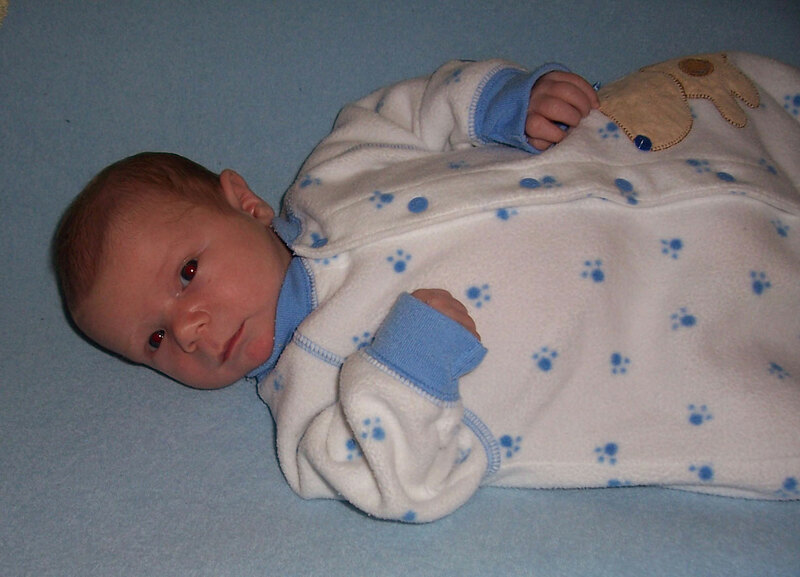 As many of you know, our 1st son Mark was born on December 26th, 2004. 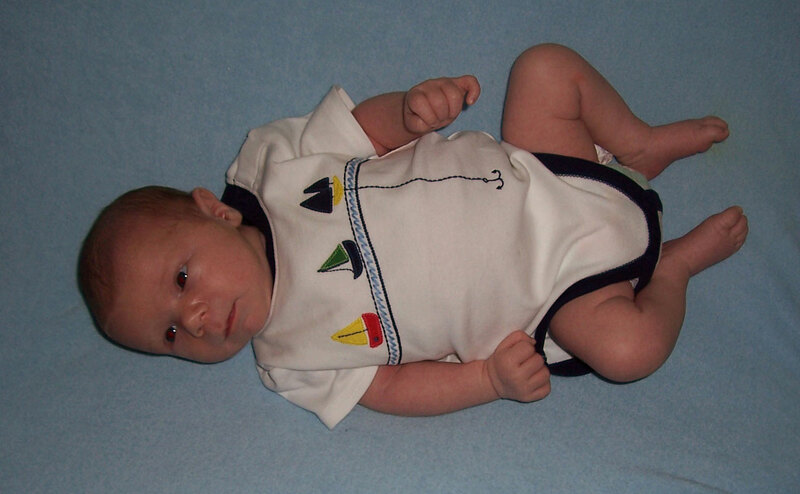 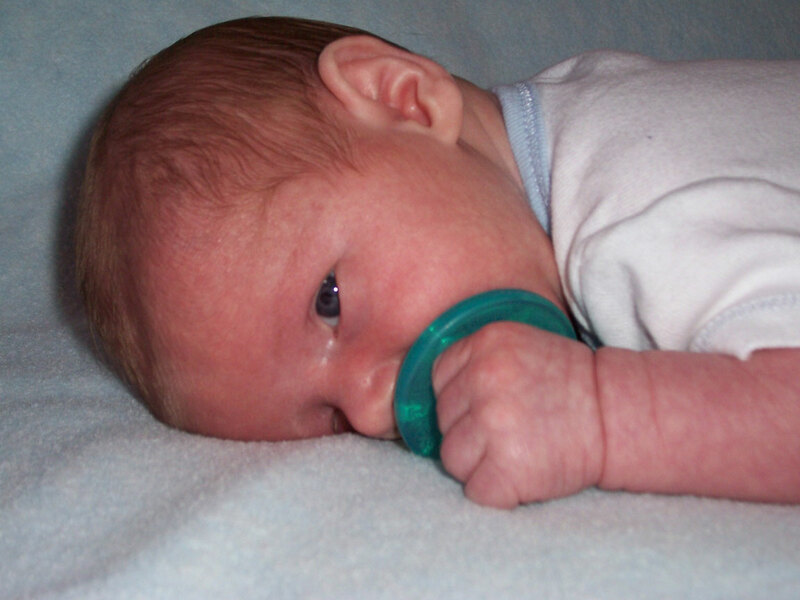 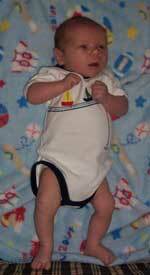 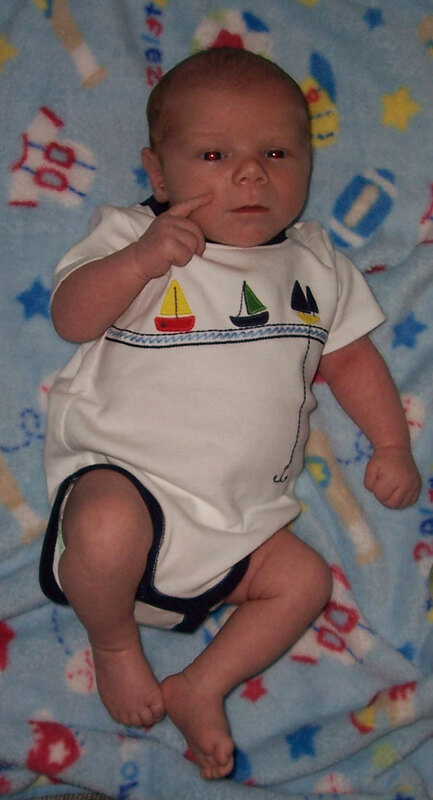 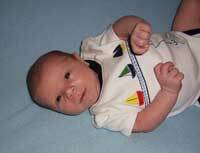 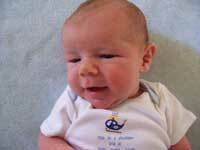 Our 2nd son Andrew was born on May 25th, 2007. 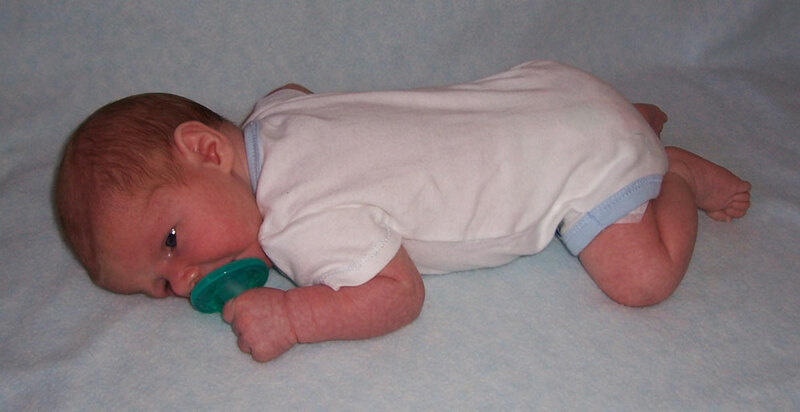 Andrew was 19 1/2 inches long and weighed 8 pounds 3 ounces at birth. The pictures on this page are mostly of Andrew between June 13th and June 15th, 2007. 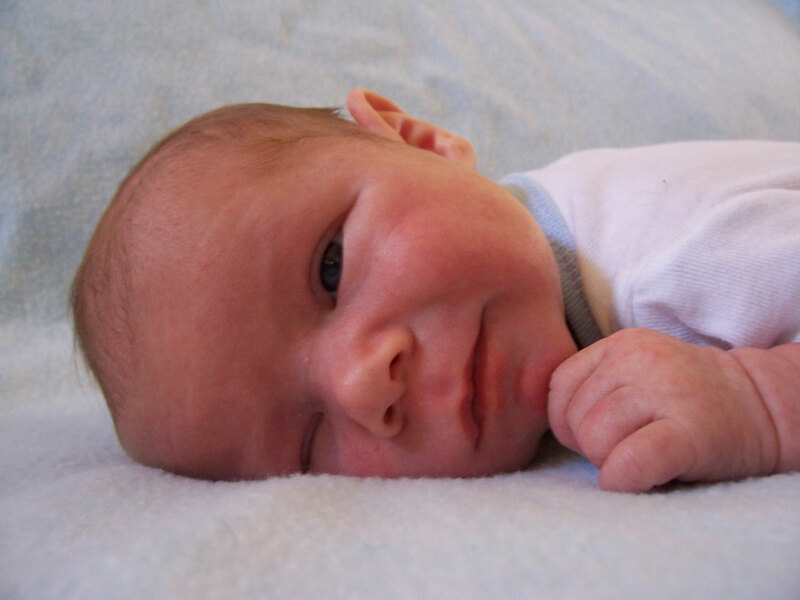 The 6 pictures below are from Wednesday June 13th in the evening getting ready for bed. 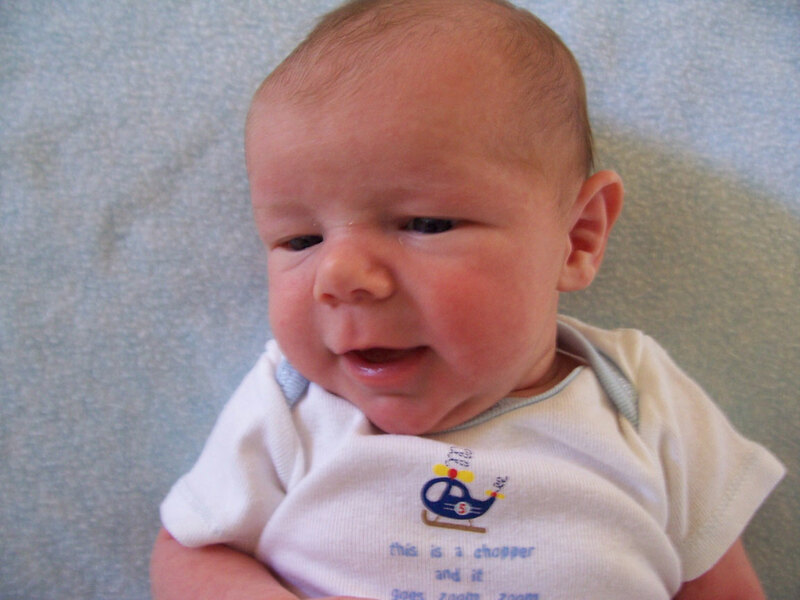 The 4 pictures below are of Andrew on June 14th. 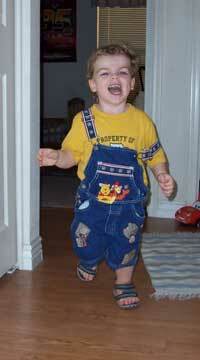 Mark running from his room on June 15th.